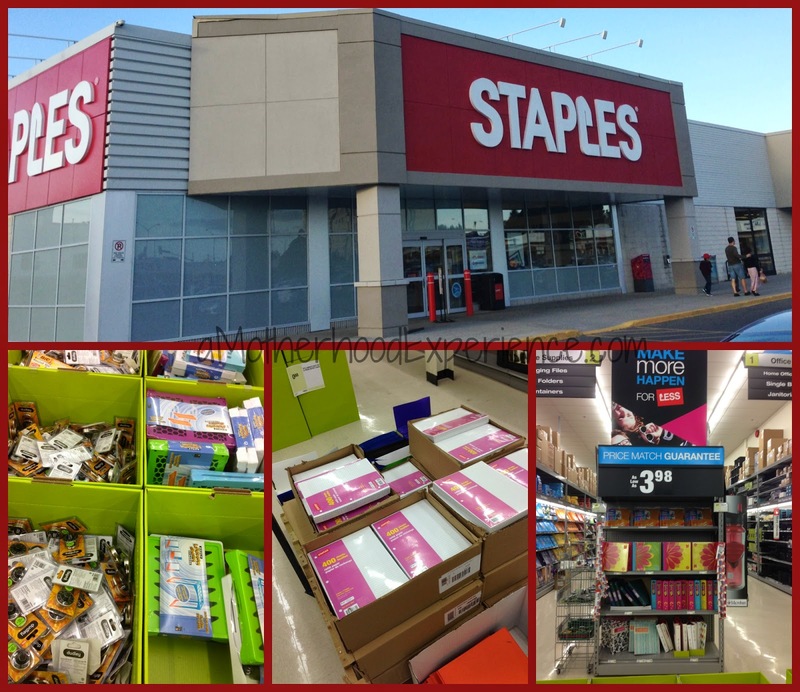 Staples Canada has what you want for Back to School and Home Office! We are already a few weeks into the new school year and things have been going fairly well. The kids like their classes this year, happy to be back with friends. The kids started off the school year with what they required for the first couple of days but you know as well as I do, there are always last minute school supplies that are requested by the teachers. We found what we needed at our local Staples Canada. Our oldest needed a couple of things as well as I needed a couple of things for the home office. One stop shop for all the supplies for kids and grown ups. Our local Staples store is fairly new and it's a fairly small store. We took an afternoon to go check it out and pick up what we needed. Our two school bound kids needed a few finishing items to their lists like a few folders, more lined paper for all those grade 5 assignments and things like that. The staff at Staples is always friendly when you walk in, they greeted us with a hello and asked us if we needed any help. Everything is bright and well marked so its easy to find what you are looking for. We browsed around looking at all the different departments - electronics, supplies, office chairs, printers, computers etc. Lots of school supplies still on sale which is really helpful for the budget. If you're looking for an e-reader for your newest reader in the family, Staples offers a variety of models online and in store. The Kindle Fire HD has been a popular one. It's an e-reader that does more than just books. You can download tons of reading material from the amazon store and also apps for everything from learning to entertainment. Our store was sold out but you can always check out your own local store. I needed to check out the external hard drives and was happy to see quite the selection. With the kids needing the computer more and more as they get older, a reliable back up source is a must have! I also have a tendency to switch computers often, having all of my important stuff on an external drive will save me time and allow me more freedom to bring my files where ever I go. They did not have the Western Digital model I had been looking at online at this store but they did have a Sea Gate 1TB for less! It's a smart hard drive that allows you not only to back up files from your computer but also from your mobile device and social media like pictures from Facebook or Drop Box. It comes with software so no guess work at all, simple to use and portable. I was happy to find it at Staples for such a good price. Visit Staples Canada Online or in store to check out all the great deals for yourself! You can even sign up for the free weekly sales flyer so you are always in the know! Don't forget to show some love @StaplesCanada on twitter and like the Staples Canada Facebook page for the latest! Posted on behalf of Staples Canada. Gift cards were received for review purposes. 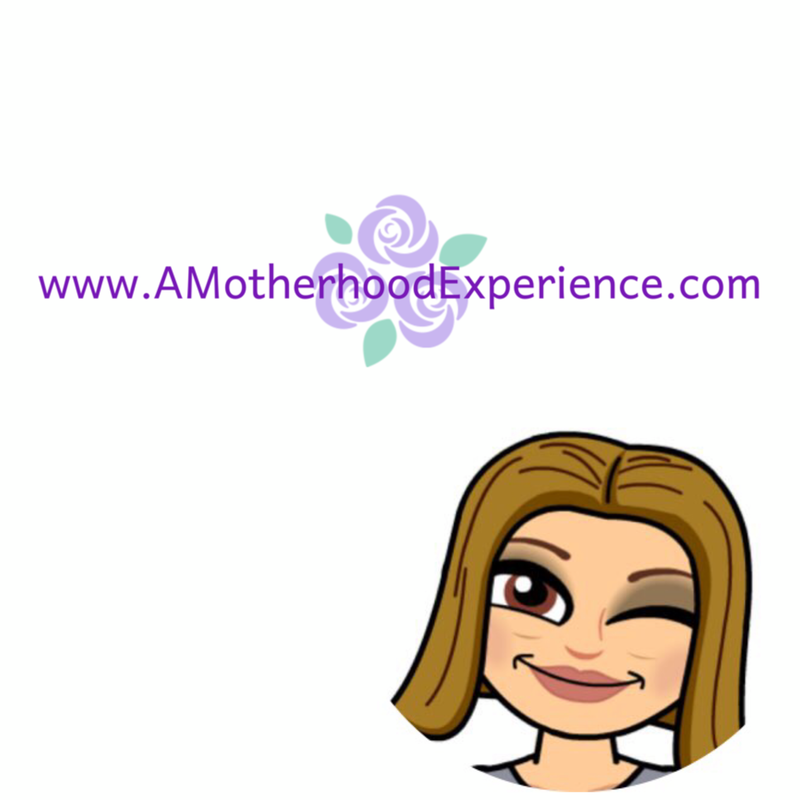 Opinions and comments on this blog are honest and those of the author.